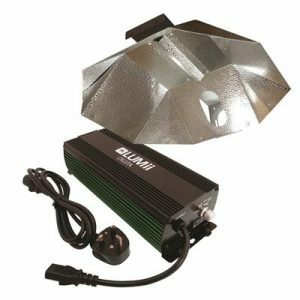 The LUMii DIGITA 600w Dimmable Ballast is a fully electronic ballast. 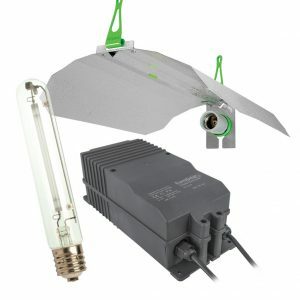 This technology is micro-processor controlled and works at higher frequency (hertz) than the standard magnetic ballast meaning more light gets to your plants. 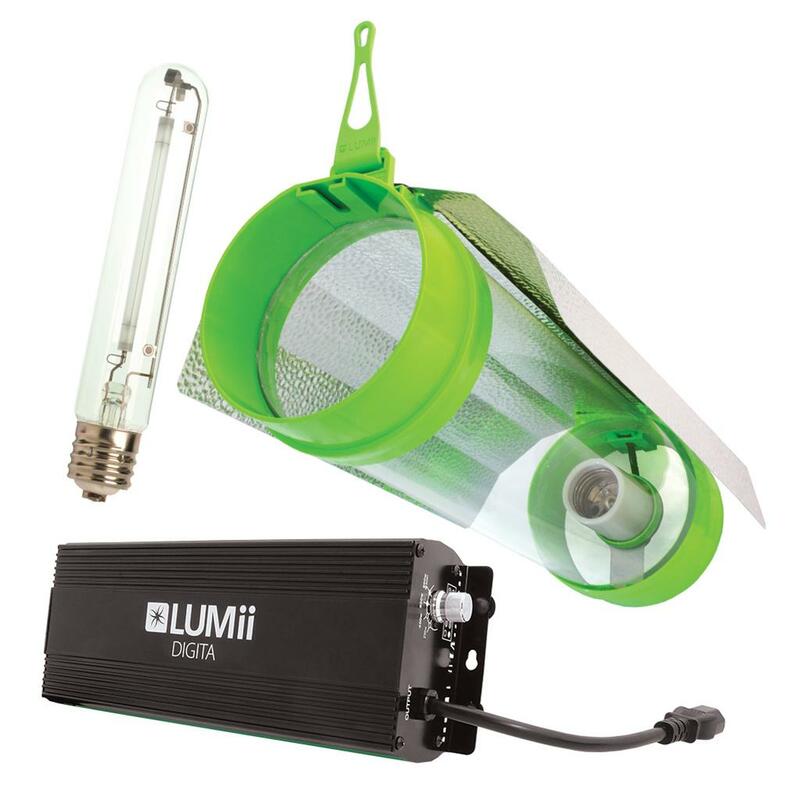 It is also more efficient meaning more output per watt of energy consumed. 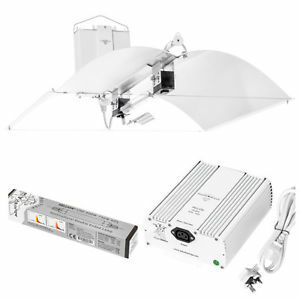 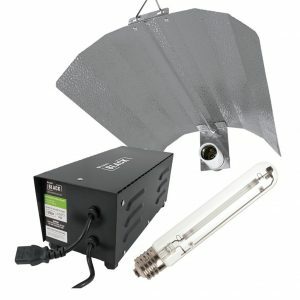 This LUMii DIGITA kit comes with a LUMii 6″ AeroTube Reflector, a LUMii DIGITA 600w Dimmable Ballast and a LUMii SunBlaster 600w Lamp.